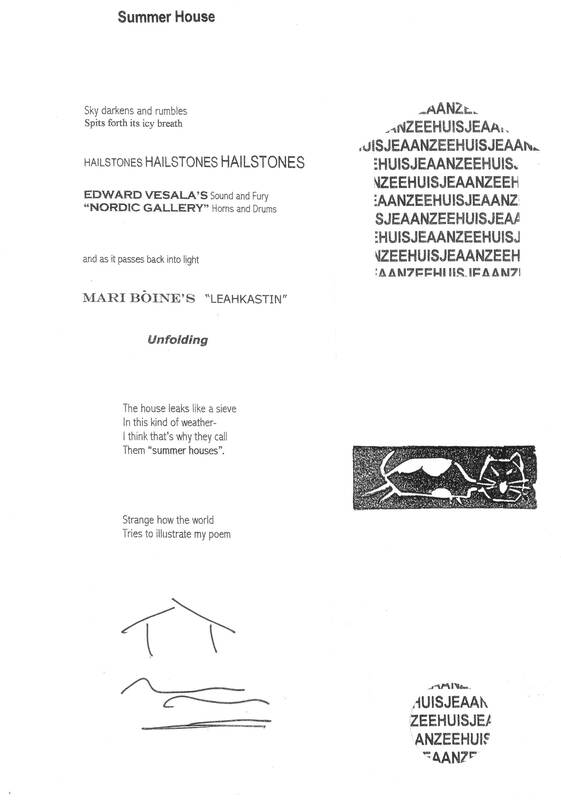 This entry was posted in P76 and tagged Australian Poetry, Cornelis Vleeskens, Mark Roberts, P76, Pete Spence, Scott Bugbird, visual poetry. Bookmark the permalink. 1 Response to P76 Issue 7- Get your Copy now! If you don’t already have this, you should.